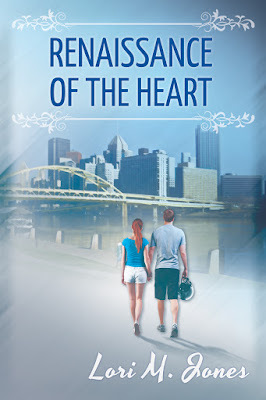 I'd like to welcome Lori Jones to the blog today with her new release, Renaissance of the Heart available Wednesday June 25. After her husband of fifteen years comes out of the closet, a blindsided, forty year old Amanda Lewis is forced to salvage what remains of her shattered heart and navigate a new life for herself and her teenage daughter. But will a sizzling secret romance with a famous young NFL quarterback lead her to winning the life she deserves or set her up for her biggest loss yet? As she embarks on the journey of rebuilding her home, Amanda discovers that finding forgiveness and repairing her damaged self-worth are her biggest challenges of all. While searching her soul – and even searching inside her city’s history – she finds answers. But will answers come too late and can a broken heart ever be truly fixed? 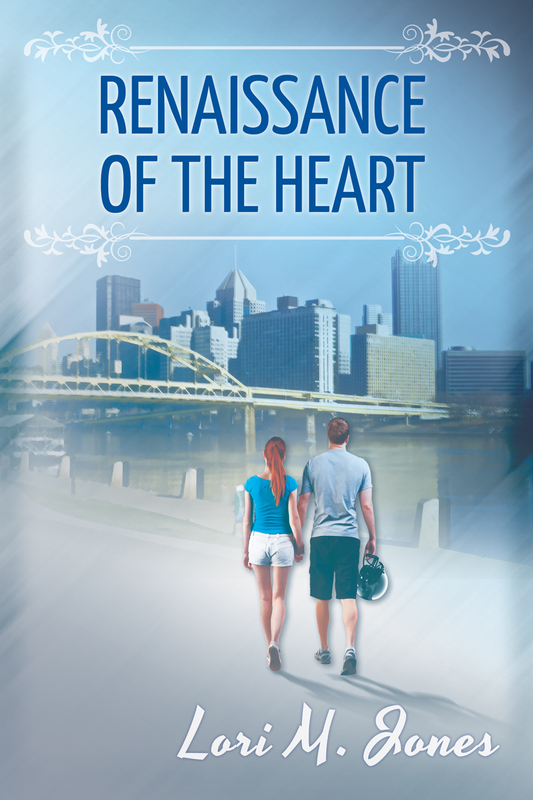 Lori lives in Pittsburgh, Pennsylvania where she writes women’s and children’s fiction. She’s the author of children’s books, RILEY’S HEART MACHINE and CONFETTI THE CROC, both written with the hope that children will celebrate what make them unique. She’s also written award-winning flash fiction pieces and her articles have been featured in various publications. 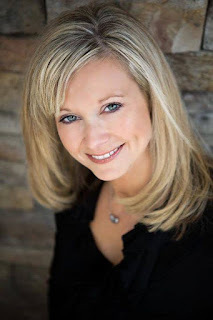 Lori serves on the Board of Directors for the Children’s Heart Foundation and is the president of their Pennsylvania chapter. Since 2012, she has co-chaired Pittsburgh’s Congenital Heart Walks. She speaks at schools about writing, about the human heart and about embracing what makes you special. Besides writing and spreading awareness about Congenital Heart Defects, her passions include her two daughters, her husband, Mark, her Pittsburgh sports teams and running in 5Ks. Lori is a member of Pennwriters and she loves her local writing groups! She is a graduate of the University of Pittsburgh at Johnstown with a Bachelor of Arts degree in communication and journalism. She also holds a paralegal certificate from Duquesne University and is a former Washington, D.C. paralegal. Thanks for the visit Lori and for allowing us to get a peek at your new book, Renaissance of the Heart.